Every so often I am invited to London to watch the screening of a new movie. I love watching new films, in fact as part of my Bachelor of Arts in English and Education I studied creative writing with a focus on written film reviews. Little did I know back then just how handy those skills would be 15 years later. 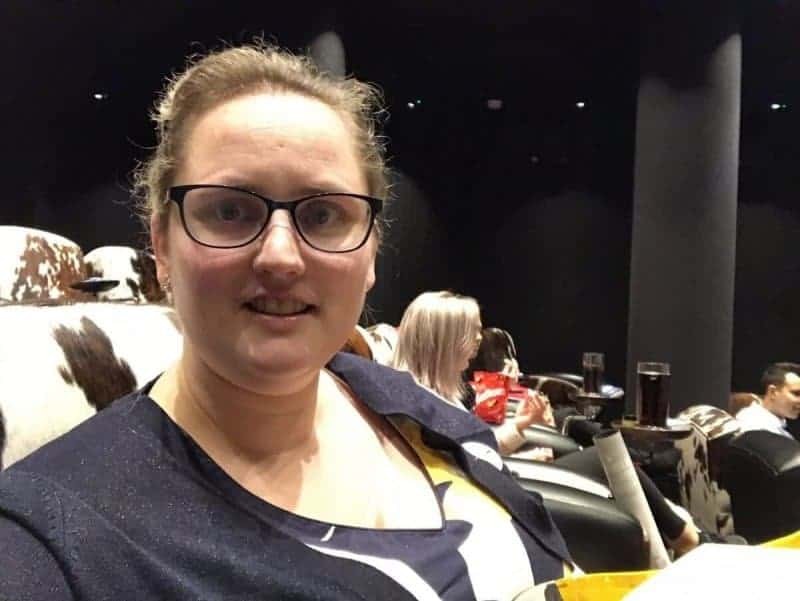 Due to my current health conditions, my Adrenal Insufficiency and chronic illness, I find myself regularly turning down the most amazing opportunities, especially those which involve visiting London and watching screenings of new films. There have been a few. 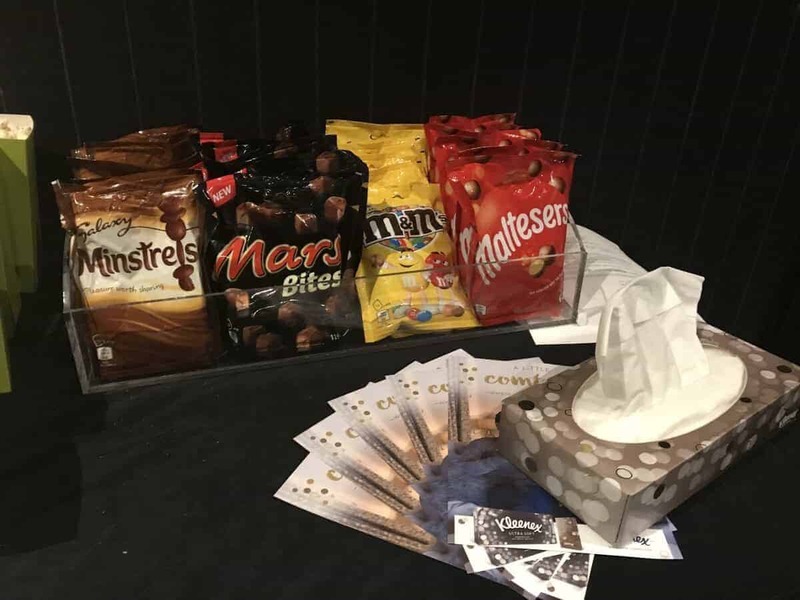 However on this occasion I managed to visit London and go to The Soho Hotel to watch a special screening of ‘Wonder’, hosted by Kleenex® and Lionsgate. ‘Wonder’ is an amazing heartfelt film about the life of a young boy named August, “Auggie” for short. Born with facial disfigurement, Auggie embarks on his journey of attending middle school where he faces the challenges of being different, standing out and overcoming the taunts of other children. The film is so deeply layered and not only shares Auggie’s experience but shares the life of Via (Olivia), Auggie’s elder sister and her experience of having a brother who is unique. The film is in my opinion a real masterpiece and takes the time to share the experiences of Auggie’s parents, friends and other characters whose experiences and actions do not always appear as they first seem. I really loved watching ‘Wonder’. There were some real tear jerker moments that saw me reaching for the Kleenex® and wiping the tears from the corner of my eyes. I really loved watching Wonder the movie. There were some real tear-jerker moments that saw me reaching for the Kleenex and wiping the tears from the corner of my eyes. The movie really hit home in many ways. I could relate to the “school experience” of not fitting in and being bullied and tormented. Sadly that is something I experienced as a child and certain experiences shown in the movie were highly relatable. Not only did I relate to the experiences of Auggie the child, I also felt strong emotions and connected with the experiences of Auggie’s parents, in dealing with a child who is different to those around them. The movie really hit home in many ways. I could relate to the “school experience” of not fitting in and being bullied and tormented. Sadly, that is something I experienced as a child and certain experiences shown in the movie were highly relatable. Not only did I relate to the experiences of Auggie, I also felt strong emotions and connected with the experiences of Auggie’s parents, in dealing with a child who is different to those around them. 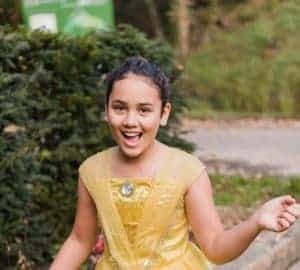 As a mother I have certainly had emotional moments, especially when my child has come home from school just like Auggie, hurt and upset because she is unique and different to other kids, which in my daughter’s case in due to her skin colour. Seeing the real struggles of Auggie’s parents to help and support him in his school experience was something I could really relate to. A part of the movie that really tugged on the heart strings was when Daisy, the loyal family dog, became ill and passed away. Again, this was a Kleenex® moment. We own two wonderful dogs Yoda and Casper. They are a huge part of my family’s life and great companions to my daughter. Seeing the effect of the family dog passing away was a bitter scene to watch. The movie ‘Wonder’ is truly amazing. It really is an emotive piece which teaches important truths and messages, that we are all born to stand out, that being kind is of great importance and that we can have strength to overcome our difficulties no matter what they are. The fact that the movie goes back and shares the same stories and experiences from different viewpoints, really helps the audience to understand that there is always more than one side to a story. We are taught through the film to be understanding and that no two people’s experiences are the same. 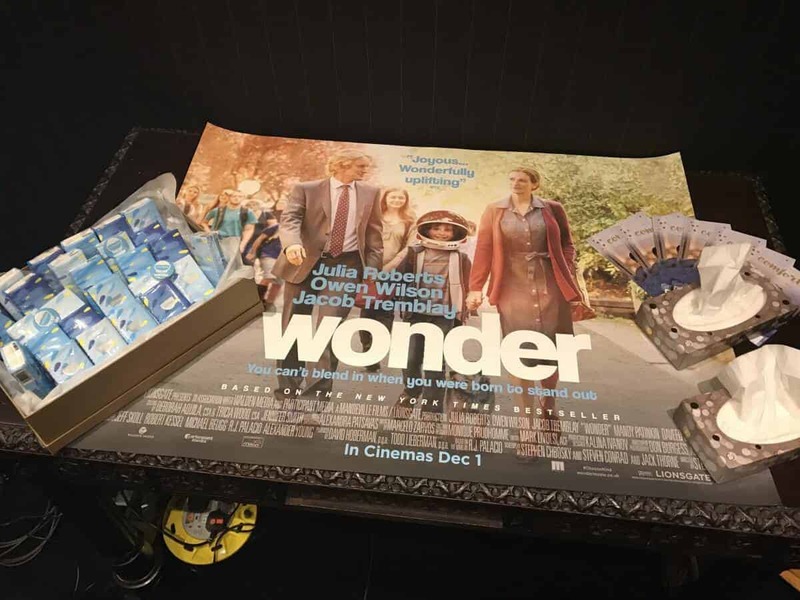 I’m really pleased that I was invited to watch the movie ‘Wonder’ in London. It really is the most amazing film and I’d recommend it to everyone. Watching the movie at The Soho Hotel was a great experience. The theatre was amazing. 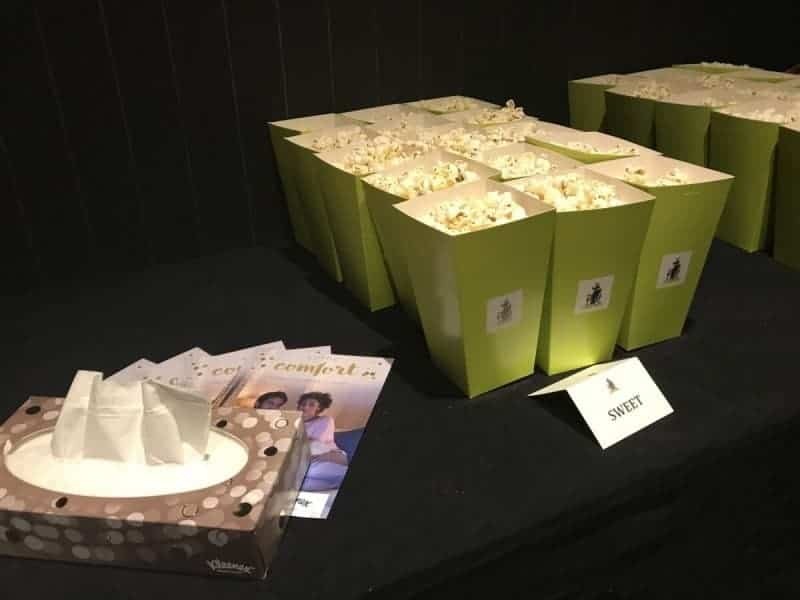 I loved the seats, we had plenty of popcorn, drinks and treats and of course lots of Kleenex® tissues for those emotional moments. 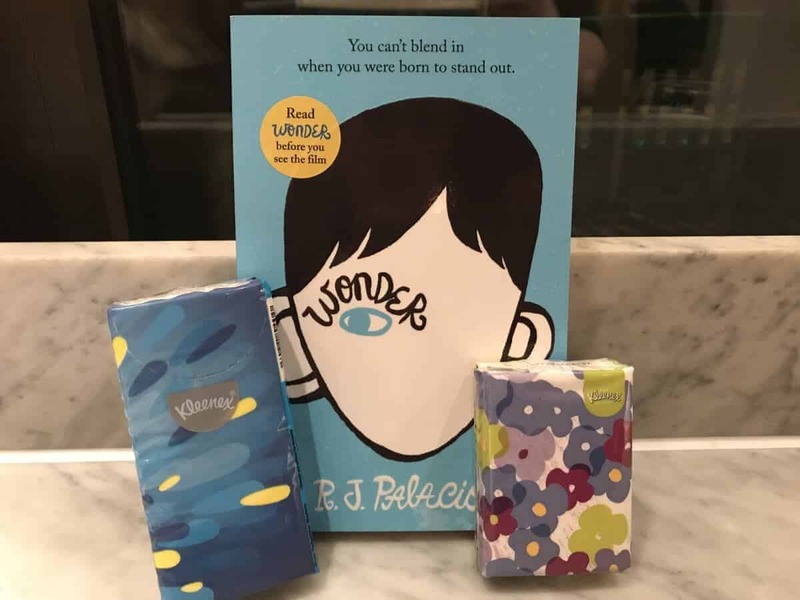 I was given a lovely goody bag with a poster, the original book version of ‘Wonder’ by R.J. Palacio which the film was based on, and some other fantastic bits which I will be sharing with my daughter. The book is perfect for a year 5 student and we have been reading this together in preparation for the movie coming out on DVD this week. This would be a great way to get my daughter reading and discussing some of the issues which affect us in our daily lives. ‘Wonder’ leaves you feeling uplifted, emotional and thoughtful. 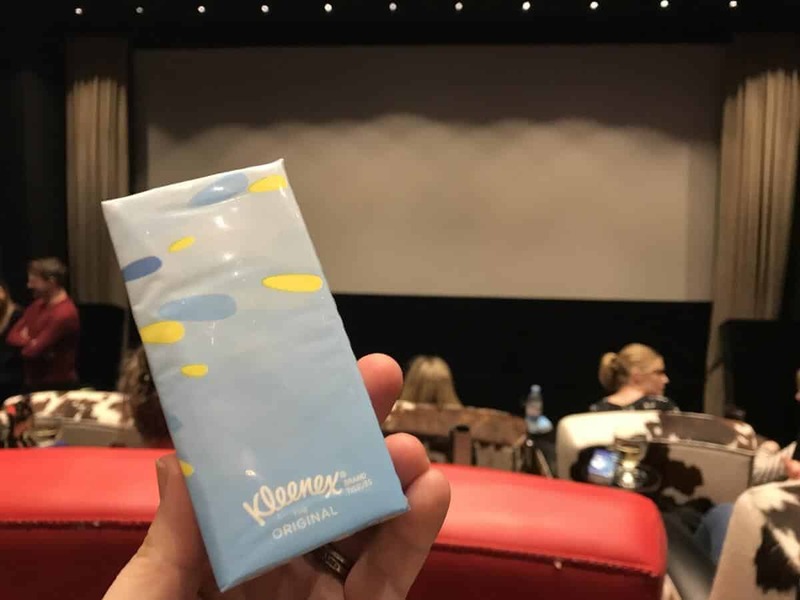 I’m glad I had the opportunity to watch the film hosted by Kleenex® and Lionsgate and would definitely recommend it. I certainly can relate to being unique and different. Kindness really is the most important thing and each of us are born to shine, to stand out and live our lives with strength and courage. That’s something I will continue to do. I have been wanting to see the movie Wonder. Thanks for sharing your review. It just makes me want to see it more. I like that the movie shares an important message about kindness and accepting people who look different than you do. Your welcome. Totally go and watch it. You will love it. Aw, how sweet! I haven’t seen it yet, it needs to be on by list! 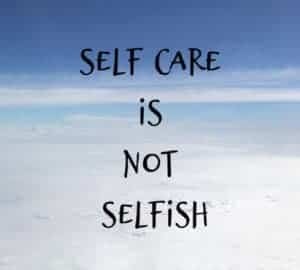 Totally add it to your list! This movie looks so sweet. I love inspirational movies! Oh me too. Inspirational movies are the best. 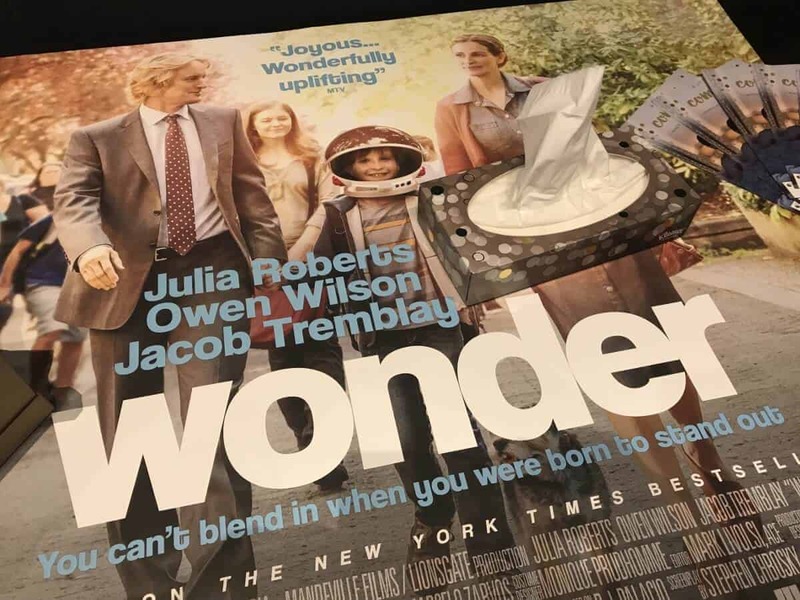 I have heard a little about the movie Wonder, I definitely think if I do watch it I am going to need a huge lot of tissues with me as it seems to be very moving. Yes you will need a lot of Kleenex for this movie. I agree, I just loved this movie. I kept crying and crying and my kids were like, “WTF?” I was all, “Kids were being so mean!” followed by, “What a sweet boy!” I always tell my kids to be kind, always. It does make you cry I agree. I’ve heard so many great things about this movie. I really need to take the time to go see it. Please do. You will love it. This movie looks so sweet. Id love to see it. I’ve debated watching this movie several times. You’ve just convinced me! It sounds wonderful. The world always needs more kindness. Awesome. I am sure you will love it. Kindness is needed! Such a wonderful experience. I wish I would be invited to something like this. Of course I’m not good at writing reviews, I’m simple, like I like it or not, and there is where I stop. I liked the video, I want to see the movie now. I have to look it up. 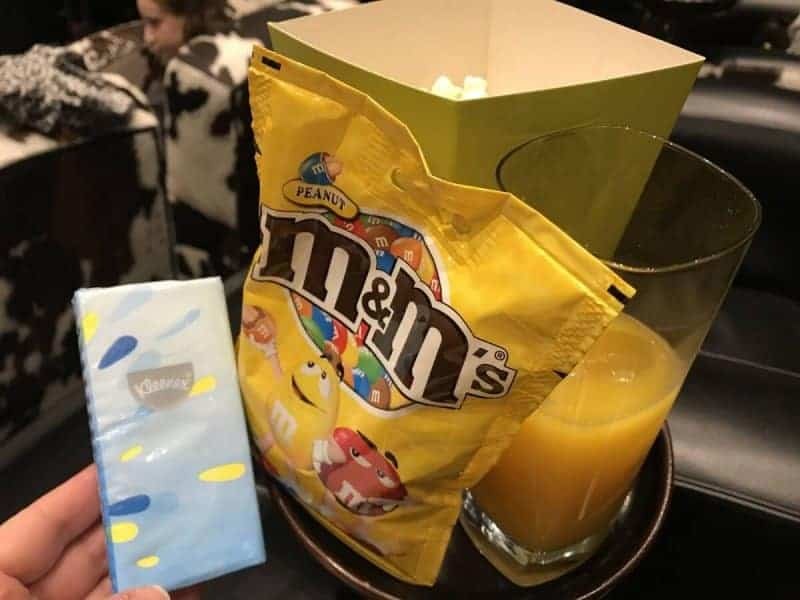 Also the treats and popcorn and tissues are cool details. Thanks. It’s a great movie. You will enjoy it. I’ll have to check this out. I love movies that the entire family can watch. As a dog lover, I already know I’d enjoy this one. Yes it’s a real heartwarming one and great for the family. I cried so much during this movie it was crazy! Such a touching show! I love a good sad movie, especially when I already feel sad – it forces out the tears when I am unable to so! I don’t know if anyone else does this but me! It is now on the list of movies to watch when I am feeling sad! The DVD is out so you can watch it soon! I wanted to take the boys to see this film. So many good review on it. I hear it really opens your eyes and heart. We have recently seen this movie too and it certainly is wonderful. Great for the entire family. Yes! I heard that Kleenex tissues are a must for this film. I love the previews. Can’t wait to watch it. Oh this movie sounds like such a great heartfelt movie. I’m putting this movie on my must watch list. Thanks for the recommendation! Sounds like a movie that I will enjoy. Will definitely check it out. Thanks for the awesome review. I love your review for this movie Wonder. It looks very inspirational. Your review makes me want to go out and see this movie Thanks for sharing your review. It just makes me want to see Wonder..
Looks like you had a wonderful time at the movie, no pun intended. My daughter saw the movie when it came out first here and she said it was amazing. The book is pretty good too. I will have to watch the movie on DVD soon. 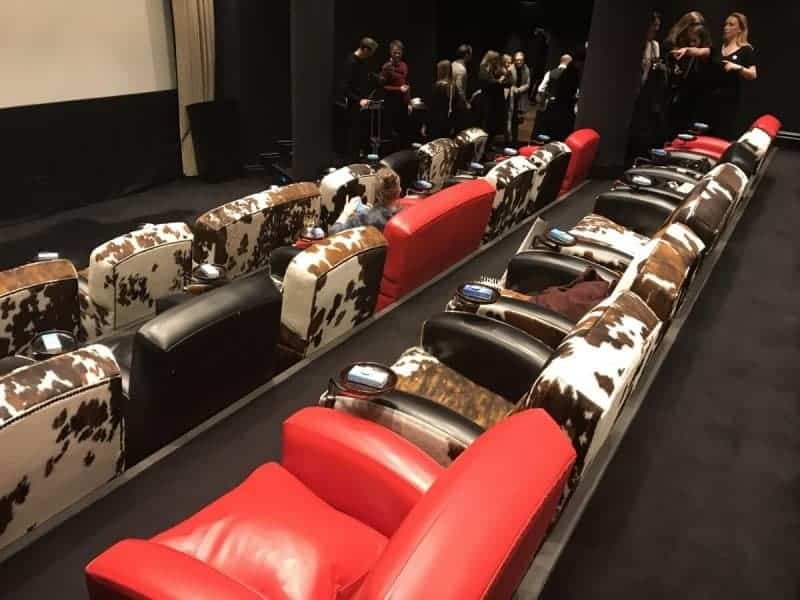 First, that theater looks amazing! And second, I have never seen this movie but now I totally want too. Looks amazing! I’ve heard great things about this movie! I will definitely be going to see this with my kiddos. it is great and we watched it as a family on dvd. My family loved it. yes there are some good quotes in the movie. I haven’t had a chance to watch it yet but it’s on my list. My mom saw it and said it was a must see. Julia Roberts is my favorite!